The largest group of drivers on British roads are people born in the 60’s and 70’s. 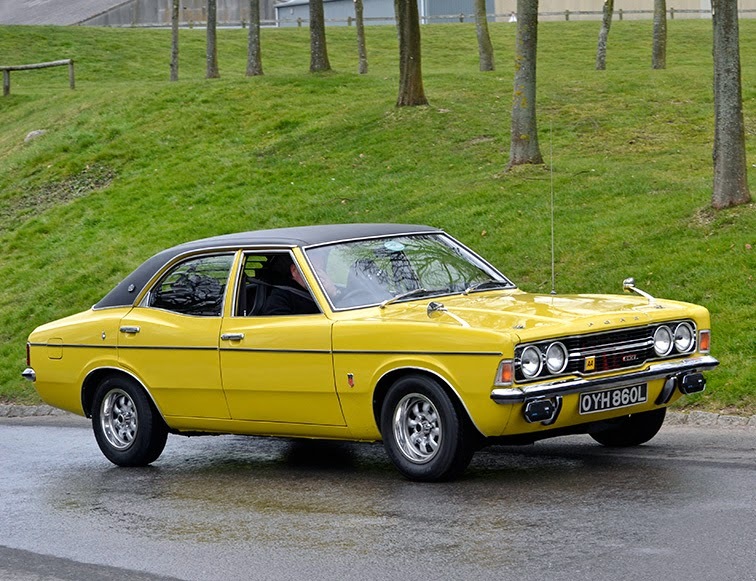 Cars of their youth are almost extinct – there are fewer than 22 Bond Bugs, 161 Austin Allegros and just 3,482 Ford Cortina’s, once the UK’s most popular car, still registered to drive on British roads. These figures don't include those cars where the car is ‘unregistered’ or taken off the road via a SORN notice to the DVLA. 2.6 million Cortina’s were sold in the UK so just 0.1% of the Ford success story remains on the roads. There are 4,119 Ford Sierras, the Cortina replacement, still licenced of the 1.3 million sold in the UK. Specialist models such as the Ford Sierra Cosworth (RS and Sapphire) tend to be better preserved than the average Sierra with 956 still licenced – that’s over 23% of all Sierra models remaining. Using government statistics, the car review site has made it easy for anyone to look how many cars are exactly like the one they drive or one they used to drive. 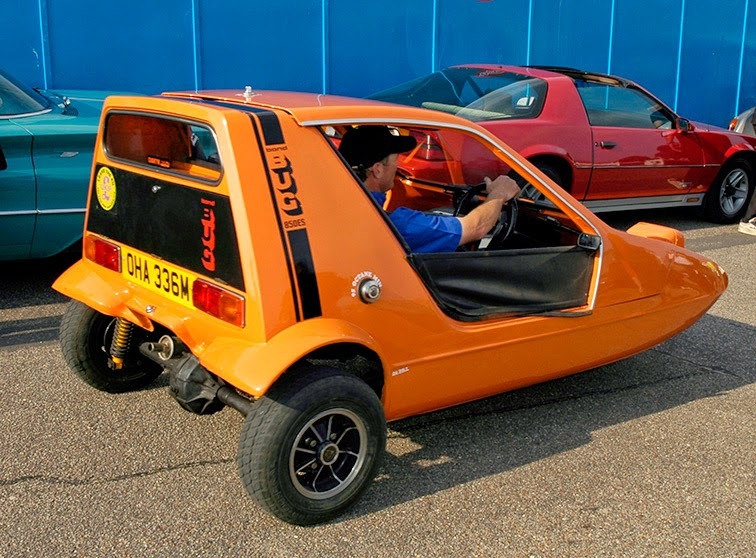 The Bond Bug - Have You Seen One Recently? Is Your First Car Here? Our easy-to-use site allows anyone to look at how exclusive their cars are and in some cases drivers might be surprised to find they are one of a handful driving the model they own. Are You the Only Person Driving your Exact Car? Even current car owners can be in a very exclusive group. There are only 6 owners of the Audi Q7 SE TFSI 333 QUATTRO A model on all the roads in the UK and just 9 owners of the Peugeot 308 SPORTIUM E-HDI S-A variant. 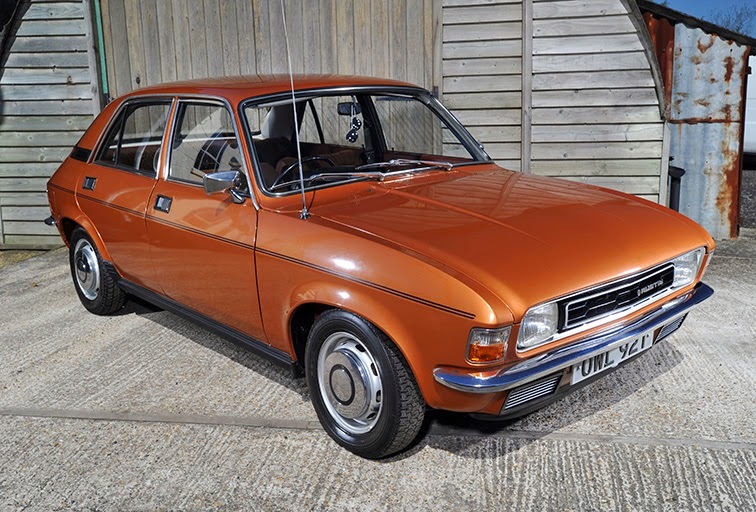 be more Allegro’s in classic car collections than actually licenced to drive on the roads.